R to L (Japanese Style). The Kaido Kid GameLong ago, Sunset Manor was the site of a gruesome massacre...and an unsolved mystery. Now six master detectives have been invited to the manor to play a deadly game hosted by Japan's greatest phantom thief. A lost treasure, an impossible poisoning, a message in blood, ominous images of crows; it's all part of a puzzle not even the sleuths can solve, especially after they start turning on each other. 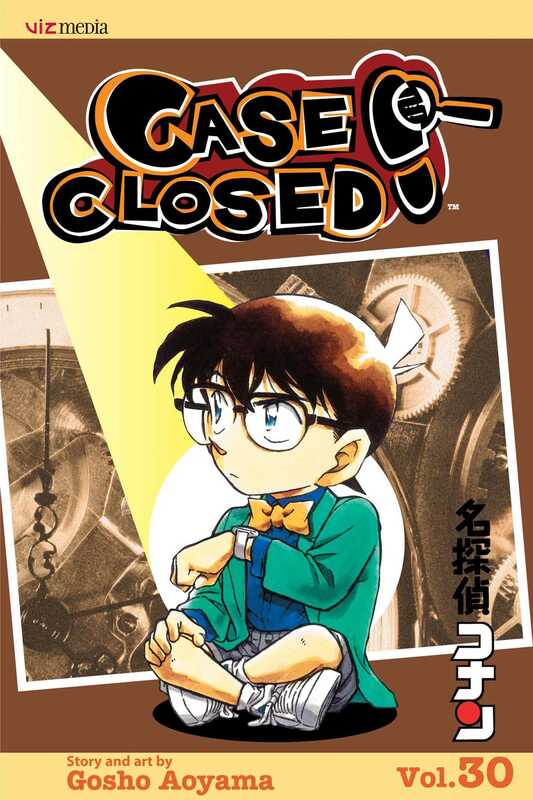 The only one who can win the game and stop the deaths from piling up is the uninvited seventh detective: Conan!